The DY Patil Stadium in Navi Mumbai is set to host the FIFA U-17 World Cup 2017 Group B fixtures along with one Round of 16 fixture and a semi-final in the luxurious sports complex. The city will host the teams in Group B including Paraguay, Mali, New Zealand and Turkey. Fixtures begin from 6th October with day and night matches, followed with group fixtures on 9th and on the 12th the stadium will host one fixture of Group B in the day and a fixture from Group A (USA vs Colombia) at night. The stadium will host one Round of 16 fixture on the 18th of October and is privileged to host the semi-final on the 25th of October. If we are lucky enough we might find the Indian team playing in either the Round of 16 or semis in Navi Mumbai. The city of Navi Mumbai is adjacent to the Mumbai Metropolitan Region and should not be confused with Mumbai. It is actually an entirely different city with a well-connected road and rail network. Adding to it, the city now has its spring jewel in the DY Patil Stadium to boast of. Before guiding you through the roads, potential accommodation and some do’s and don’ts, let us first understand the venue. 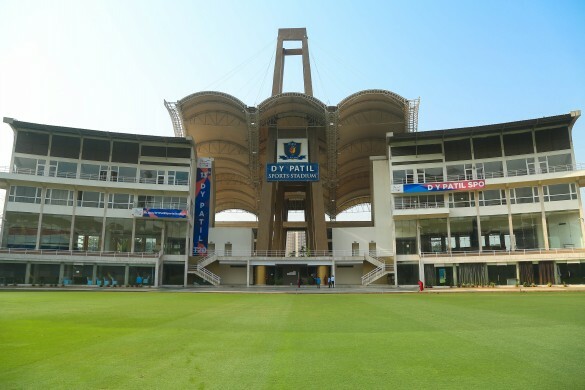 Named after the former Governor of Bihar and a Padmashree awardee, the Dr. DY Patil Stadium was initially constructed to host One-Day International and Indian Premier League cricket matches. 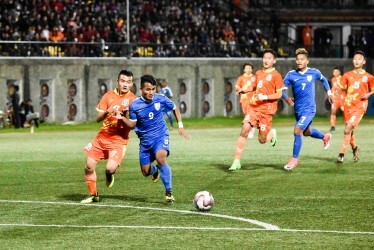 It was further modified for the Indian Super League as the stadium hosted Mumbai City FC matches in the 2014 and 2015 editions. It also hosted the final of the 2014 ISL between ATK and Kerala Blasters. This will be the first International football tournament which will be hosted at the venue. It is the ninth largest cricket stadium in India with a seating capacity of 55,000 with bucket seats to ensure a comfortable viewing experience. Since it is a cricket ground, there are limited seats for the best viewing experience. To make it easier for you, the entire gallery is divided into little areas or zones. The ticket prices can vary from zone to zone. The Media End and the Pavilion End are two zones where the match can be viewed properly. There are three levels of seating and the best part is that you do not need any particular seats to view the match properly. The entire zones are the best places to watch regardless of level or seating arrangement. The stadium's footfall traffic is evenly distributed among its entrances, so getting in and out isn't much of a hassle. 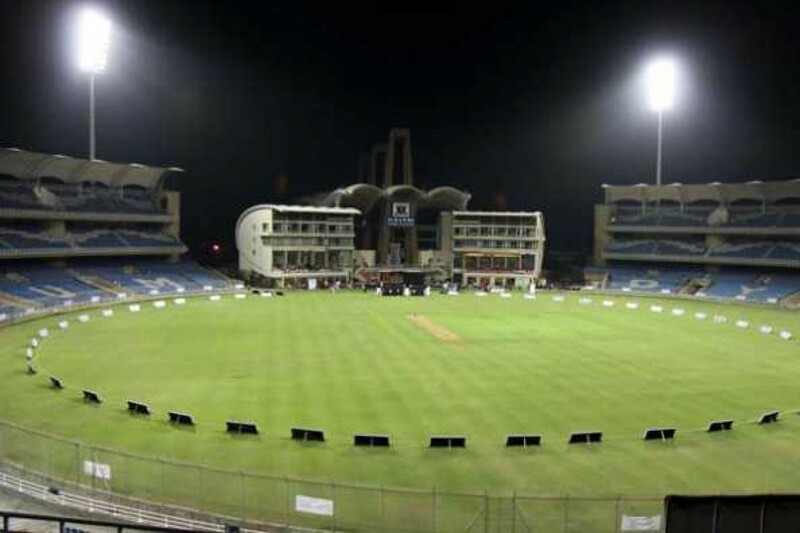 The stadium is based in the DY Patil University and entrances will be preferably through the medical College gate at the back side of the stadium. The Economic capital of India has some really worrying traffic issues during rush hour periods in the mornings and evenings. Considering this difficulty there are various options one can consider while reaching the venue. 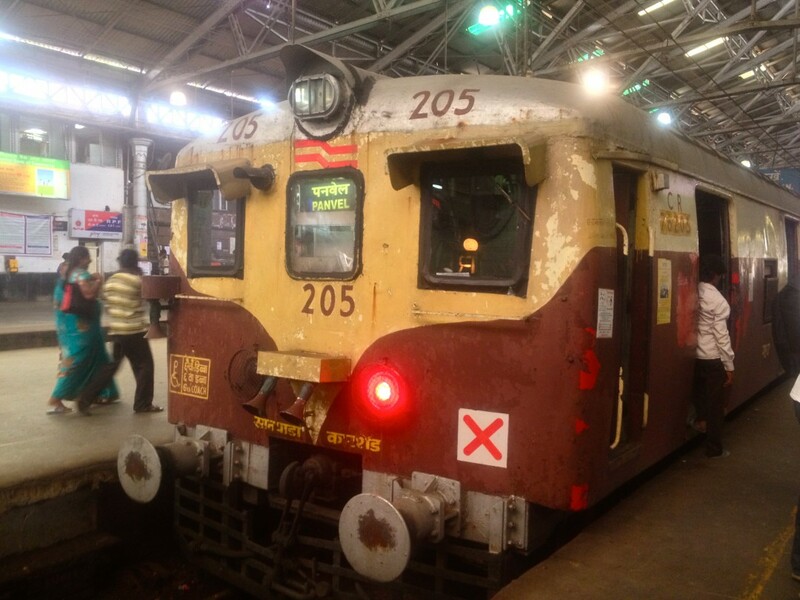 HARBOUR LINE VIA C.S.T.M – The Harbour Line via Chhatrapati Shivaji Maharaj Terminus as known as CSTM is the ideal route for visitors traveling from South Mumbai. 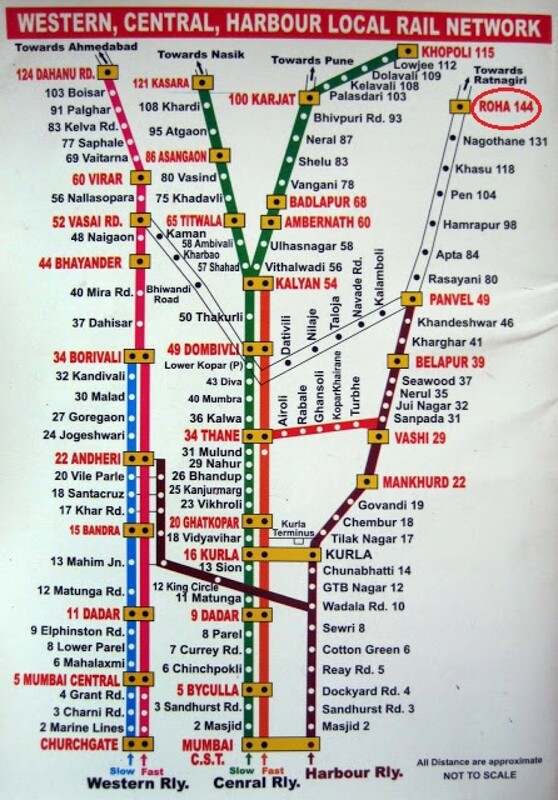 The Harbour Line connects the Mumbai Metropolitan Region with Navi Mumbai via this route. Visitors can board trains going to Panvel or Nerul. Trains can be boarded from Platform No. 1 and 2 at CSTM. HARBOUR LINE VIA THANE- The visitors staying in the Northern region of Mumbai and Thane/Kalyan can board trains connecting Navi Mumbai via the Trans-Harbour Line originating from Thane. Trains to Panvel or Nerul need to be boarded. The trains can be boarded from Platform number 9 and 10 at Thane Station. Traveling by car is not a bad option if you leave your residence well before time, that varies depending on where you stay. However, getting a cab might be an expensive option and a tiring as well as a time-wasting journey if you are coming from either South Mumbai or the Western Suburbs of Mumbai. The Western Express Highway has traffic issues throughout the day so leaving well before time should be a priority. If you do have a car then parking can be an issue near the venue. The stadium is based in the DY Patil University campus, but parking is made available to spectators during matches. The parking lot is a small area near the medical college campus so you will need to be very early in order to get a parking slot. Sometimes parking is made available in the stadium premises near the front gate or along the service road of the main road in front of the ground. Rani Laxmibai Chowk Sion, Mankhurd Naka, Vashi Village. 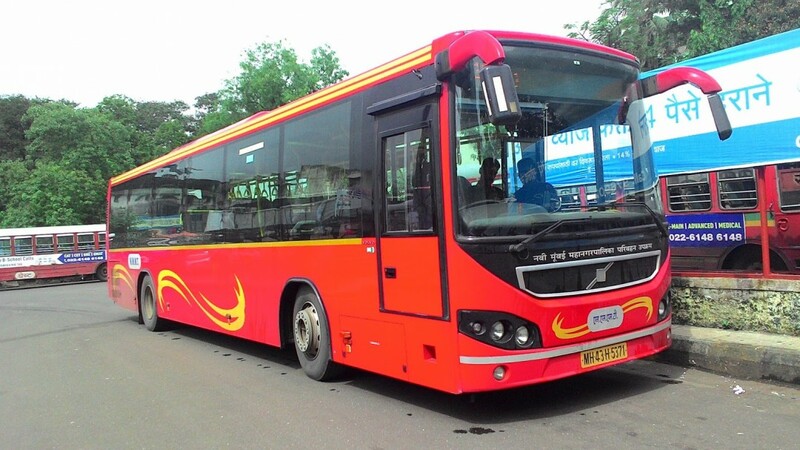 The NMMT AC buses are comfortable and fast enough, plying on key routes connecting Mumbai and Navi Mumbai. Football fans who must be traveling to the city surely need a place to reside. Well, many of the travelers ensure their stay before leaving but there are a few who enjoy the thrill of uncertainty. Nerul, Juinagar, Kharghar, Turbhe, Thane are some of the places you could find a hotel with a reasonable amount of charge plus the stadium is at a convenient distance from these locations. Navi Mumbai also has various Airbnb and Oyo rooms at pocket-friendly rates. Staying near the Mumbai airport will surely not help as it would take at least two hours to reach the venue from that area. Plus traffic issues could make it worse. So, Avoid staying near the airport. Navi Mumbai also has various Airbnb and Oyo rooms at pocket-friendly rates. Staying near the Mumbai airport will surely not help as it would take at least two hours to reach the venue from that area. Plus traffic issues could make it worse. So, Avoid staying near the airport. International fans who might be visiting here, are always welcomed with open arms and with utmost warmth. Local authorities will be cooperative to make their visit an unforgettable experience, However, if they would like to seek help from their Consulate offices, following are the addresses of New Zealand, Republic of Mali, Paraguay, and Turkey. Consulate General of New Zealand: Aashiana, First floor, 5 Altamont Road. Mumbai-400026. Contact: (+91) 22 613 166 66. Consulate General of Republic of Mali: 7/83, Madhu Mahali, Brahmanwada Road, King's Circle, Mumbai-400019. Consulate General of Paraguay: Stadium House, Block No.1, 6th Floor, Churchgate, Mumbai- 400020. Contact: +91 22 4355 2027. Dress comfortably. October heat is going to be a tough phenomenon to tackle here. Carry sunglasses, hats and so on for day matches. Have an Identity Proof with you at all times. Understand your ticket and its location. There are 14 gates, you will need to know which one will be the closest access point to your seat. Enter hydrated and with a full stomach. Reach at least one and a half hours prior to kickoff to avail the best seats and avoid hassles. (Because then you will reach the stadium at least 30 minutes before kickoff). Don’t carry any external camera, gadgets, except your mobile phone. Do not carry any eatables, cigarettes and so on. Not only will these things be confiscated at the entrance, but can go to your right to enter. Do not restrict yourself from sharing this article.